Laugh and learn with your favorite friends from Sesame Street as they slide and peek their way through the letters of the alphabet! 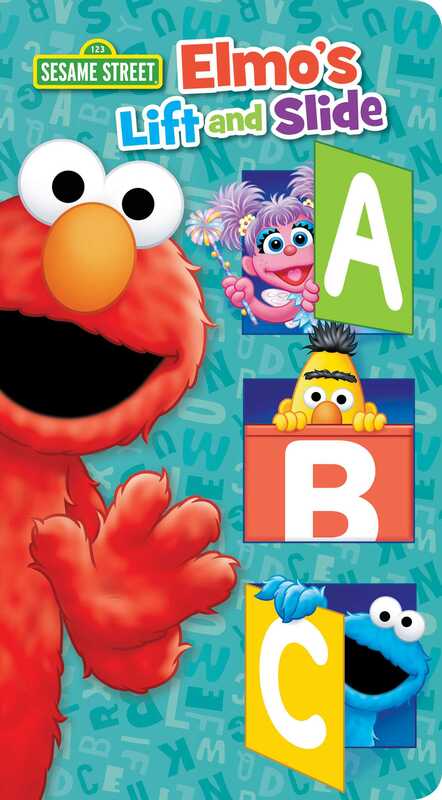 Learn the ABC’S like never before in this fun lift-and-slide board book featuring all your favorite characters from Sesame Street! First, peek under the fun flap then slide the moving tab to keep young readers excited for which letter (and which friend) comes next in the alphabet. Autumn B. Heath was born and raised in the Golden State, receiving her B.A. in English from the University of California, Irvine, and her M.F.A. in writing from California College of the Arts in San Francisco. She has an overactive imagination, which is instrumental in reading and writing about worlds beyond her own. She also enjoys spending time with her cats and tortoise among the native plants and flowers in her San Diego yard.